During the CES 2019 the two companies LG and Microsoft announce their new partnership. They have signed a letter of intent to work together on infotainment and autonomous propulsion systems and to expand LG’s autonomous vehicle and systems business. LG wants to use the Azure Cloud from Microsoft for the autonomous driving systems so that the resulting data can be stored faster. Because not only an enormous storage capacity, but also the speed with which data can be calculated are decisive advantages of the cloud. Together with artificial intelligence technologies and LG’s upcoming self-propelled car software, LG will accelerate the transformation of its existing digital platform for the automotive industry. 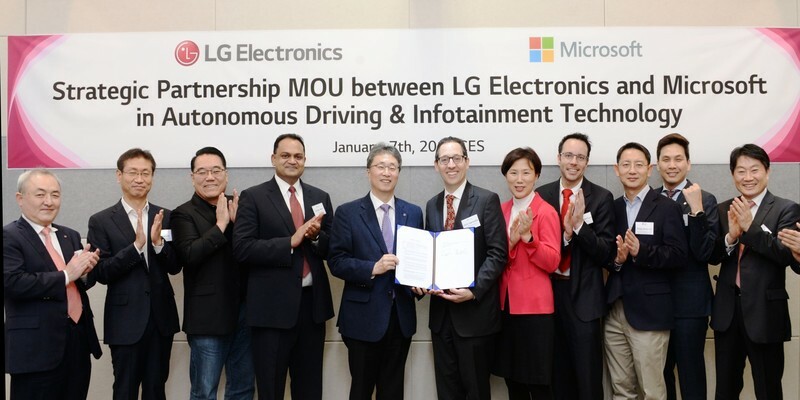 LG Electronics will leverage Microsoft’s AI expertise for its Advanced Driver Assistance Systems (ADAS), Driver-Status Monitoring Camera (DSM) and Multi-Purpose Front Camera products and integrate Microsoft’s Virtual Assistant Solution Accelerator into LG’s infotainment systems. 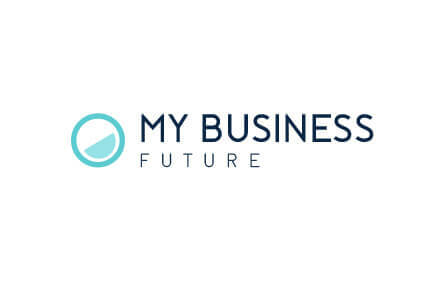 In addition, the Azure Data Box Service can automatically store data collected on the road to create a library that helps the self-propelled software become even smarter. In addition, LG plans to build innovative digital development and test environments using state-of-the-art technology. High performance computing (HPC) and graphics processor (GPU) supported by Microsoft Azure will dramatically reduce the time it takes to learn and develop LG AI self-propelled software. With Azure, capturing road and traffic patterns in cities, where self-propelled systems typically take more than a full day, would only take a few minutes. "We are confident that the combination of Microsoft and LG technologies will set a new benchmark in autonomous auto AI. " In addition, Azure can help the AI software for autonomous vehicles to learn the individual behavior patterns of drivers, as well as to recognize and distinguish pedestrians and other objects. By integrating Azure’s AI autonomous vehicle software into ADAS, the performance of the DSM and the multi-purpose front camera can be dramatically improved. In addition to the ability to train this AI software, Azure’s AI services also include a voice-controlled Virtual Assistant Solution Accelerator. With the help of Azure, LG’s vehicle infotainment system enables drivers to easily and quickly check the traffic situation on the road, search for nearby restaurants, listen to favourite songs and much more. “We expect that the combination of Microsoft’s advanced cloud infrastructure with LG’s rapidly growing automotive supply business will accelerate the automotive industry as a whole in the area of autonomous vehicles,”; said Kim Jin-yong, president of LG’s Vehicle Component Solutions Company. Solar roof from Tesla cheaper than conventional roofs!